The ultimate success of a corporate event is often tied to a key business goal. Whether it’s boosting sales figures, landing a large client or improving company reputation, putting on a great show can make all the difference. Venue, entertainment and refreshments all play a role, but an amazing audiovisual experience is often the secret ingredient to an unforgettable event. Expectations and budgets are much higher for corporate events, says Stuart Holmes, director at trade-only distributor PSCo. If you want to bring the wow factor to your next corporate event, there’s one AV technology you can’t ignore: projection mapping. Why Choose Projection Mapping for Your Corporate Event? When it comes to corporate events, there’s a feeling that guests have seen it all before. Today’s consumers are constantly overloaded with visuals, and even a very large, dramatic LCD display doesn’t stop them in their tracks, says Epson product manager Ramzi Shakra. But that’s not the case with projection mapping. Since it’s still a new and emerging technology, it still carries a major wow factor. That’s not the only reason projection mapping should be considered a must: Projection mapping is also simpler. If your organization speaks at several events throughout the year, transporting, building and then disassembling your corporate stage each time can be both time-consuming and expensive. With projection mapping, this process becomes a thing of the past. “Projection does away with the need to have physical sets and props,” explains experience design company Srushti IMX. 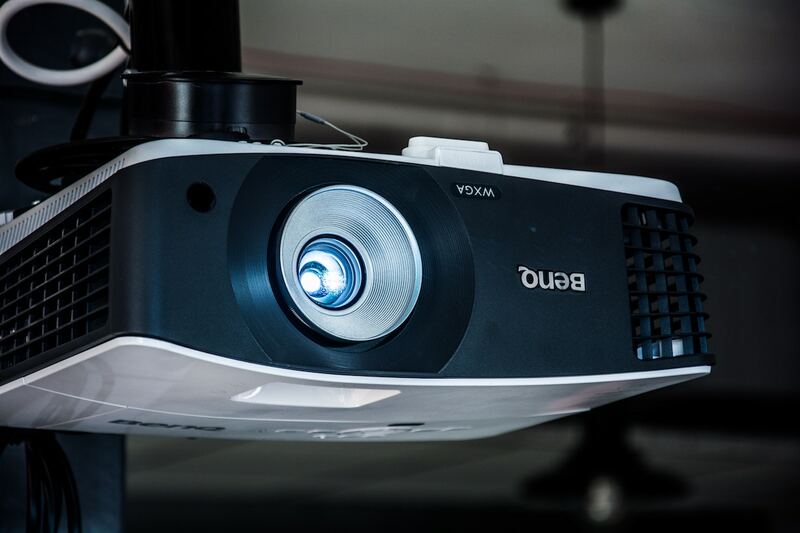 Projectors are the only physical equipment you need; everything else is either software-based or available at the event. It doesn’t matter what kind of space you are given to work with, either. As 3D rendering and mapping company EnDesign points out, projection mapping can be used on almost any surface. This enables creators to focus on creating killer projections rather than worrying about logistics. What’s more, recent advances in projection technology and software have coincided with reductions in price, reports Adrian Pennington. This means projection mapping can now be used by every business, venue owner or event specialist to wow audiences at any corporate event. Perhaps the best thing about projection mapping is the flexibility that creators and event planners have when it comes to incorporating the technology. The following five ideas should provide some inspiration — the only limit is your imagination. If a presentation is a core part of your event, there’s no better time to leverage the power of projection mapping. Attendees are easily distracted and traditional PowerPoint presentations no longer provide the visual impact they once achieved, says Kevin Fulda, Ovation’s chief creative officer. Projection mapping offers a way to captivate audiences and make a long-lasting impression. Taking the time to create an original visual display to accompany your speaker can make your presentation much more engaging and memorable. What’s more, projection mapping eliminates the need for a projection screen so speakers can have even more room on stage, says ImageAV’s Holly Hein. The screen area should also be considerably larger to create more room for images, video and other visual effects. Implementing projection mapping into your corporate event doesn’t have to mean doing away with traditional features. Take digital banners, for example. They’re not exactly new, but event tech company Encore Event Technologies explains how they can be reimagined with projection mapping. Rather than hosting static banner content, animated visuals can be projected onto digital banners that continue to engage people as the event progresses. LCD video walls can also become a thing of the past, thanks to projection mapping. While video walls can be captivating, they can be difficult to install and program and are also incredibly expensive — much more so than projectors. Pro Display’s Sean Brown notes that while each video screen requires its own power source, most projection mapping displays will only require power to a single projector. This means that a projection mapping system could result in a 10x reduction in energy costs. While 2D projections certainly make an impact, the real magic of projection mapping can only be witnessed with 3D mapping. Like all of the ideas presented in this article, there are several ways that you can incorporate 3D mapping into your corporate event. Centering your product launch around 3D mapping can be particularly powerful, because you don’t need to worry about transporting physical products to the event. And since the most popular displays tend to be story-driven, opportunities for brand storytelling abound. Designs incorporating branding are also popular at trade shows and corporate anniversaries, says Chicago Projection Mapping. Aventri marketing intern Kaitlyn Tatulli points out that many companies in the auto industry use 3D mapping to display their cars, rather than shipping them to an auto show. A foam shell of a car is all that’s needed for AV professionals to create and project a realistic 3D image. This technique also has the added benefit of greater flexibility, since the color and model of the car can be changed on demand. Most ideas for incorporating projection mapping into corporate events center on the main stage, but that doesn’t have to be your focus. If you really want to create the best first impression possible, bb Blanc recommends projecting a welcome video outside of your event on the building’s exterior walls. If the building has any unique architectural features or characteristics, it’s a good idea to incorporate these into the video. 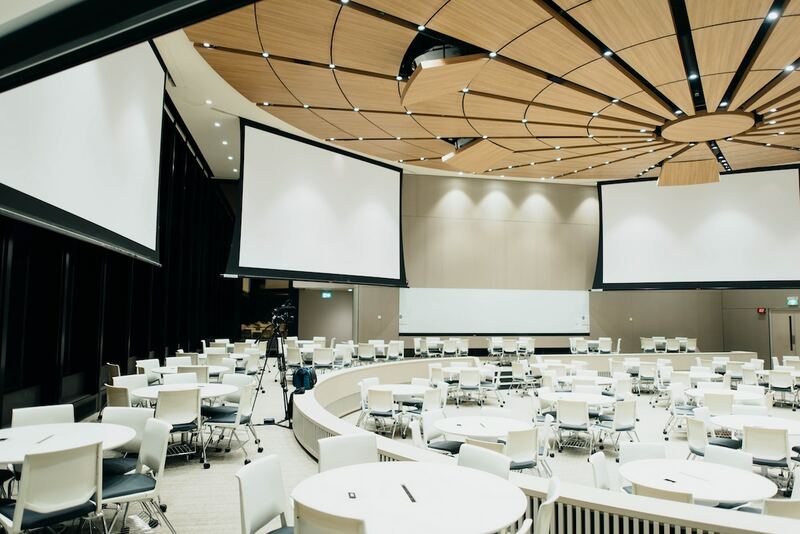 Project mapping can transform sterile conference rooms and auditoriums into colorful, multi-dimensional experiences that leave a lasting impression. Projection mapping offers organizations a way to transport guests into a completely different environment, says production company Big Digital. Rather than entering a cold and barren conference room, guests can feel like they are in a wilderness escape, a winter wonderland, or whatever other location you dream up. Industry hall, ballroom, restaurant or conference room: projection mapping transforms every location into an branded, interactive space. 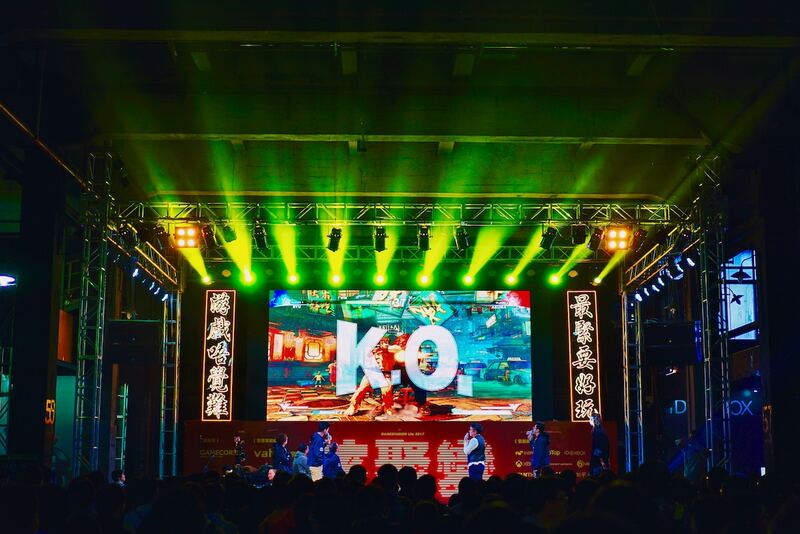 The effect is particularly powerful with corporate and conventional events such as conferences, where many participants are expecting an ordinary and purely functional experience, says projection mapping company Team Seefried Group. Projection mapping has the power to take your next corporate event from ordinary to extraordinary. But you need to be careful not to overdo it, says Heroic Event Production’s Jon Young. Projection mapping is a tool that should be used to enhance your event, not just create out-of-context special effects.